Ibm ltd is based in Norwich, we serve East Anglia & beyond. 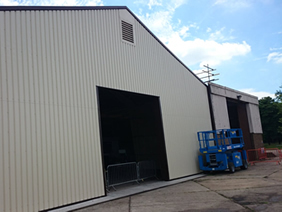 We have over 25 years experience in industrial & commercial buildings. We pride ourselves in offering all our customers a comprehensive service. Advice, design, installation & maintenance. 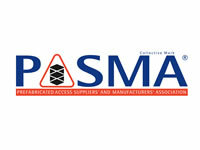 Continually upgrading Health & safety issues along with appropriate training. We work with a wide range of clients, from developers, commercial sites, various factories etc etc. We do not see any job as too small. 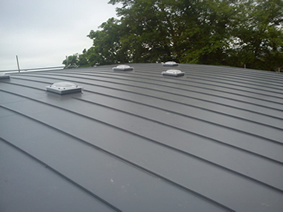 We offer the same commitment & satisfaction whether it is a leaking gutter joint right through to a replacement roof. 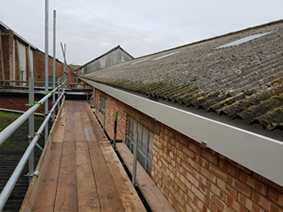 For wall cladding, we offer both composite & traditional built up systems which can be used on a wide variety of structures throughout the commercial, industrial, agricultural sectors. Many various profiles, colours available. New build, refurbishment, damage repairs etc. Assosiated closure & finish fabricated flashings. Ibm ltd will have a solution for all your guttering needs. From a leaking joint to a complete removal & replacement we will advise you on the most cost effective way. Gutter maintenance, Periodic cleaning, New installations, Complete gutter lining, Leaking joints.